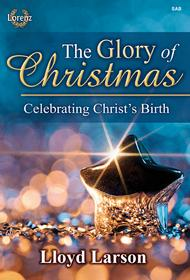 The glory of Christmas comes to life in this inspiring musical by Lloyd Larson. 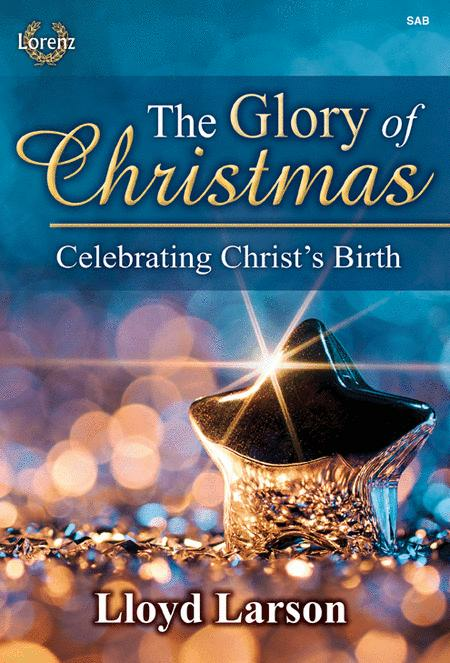 Through a blend of familiar carols and original songs, choirs and congregations alike will experience the beauty of the incarnation story as if they're experiencing it for the first time. This versatile work may be presented in multiple segments over the Sundays of Advent or as a single presentation, and will be equally effective with piano accompaniment or the full orchestra option (live instruments or accompaniment track). The script for two narrators is scripturally based and seamlessly weaves in and out of the music to provide an inspiring worship experience. Opportunities for the congregation to sing familiar carols as well as the availability of both SATB and SAB editions ensure that this resource is suitable for choirs large or small.